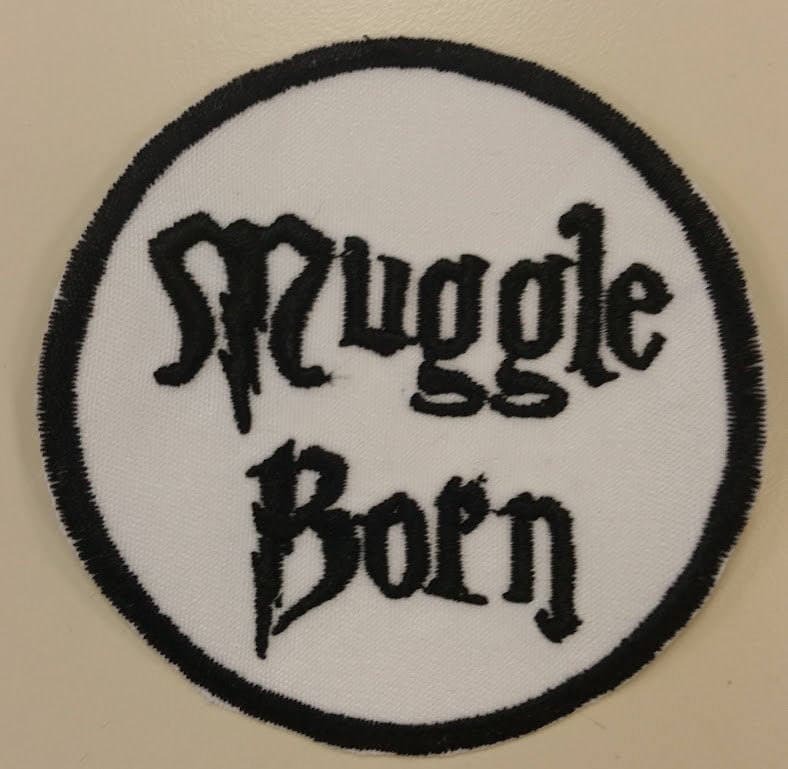 This muggle born patch measures 3" in diameter and would make a great patch for your jacket, bag, or an other accessory. 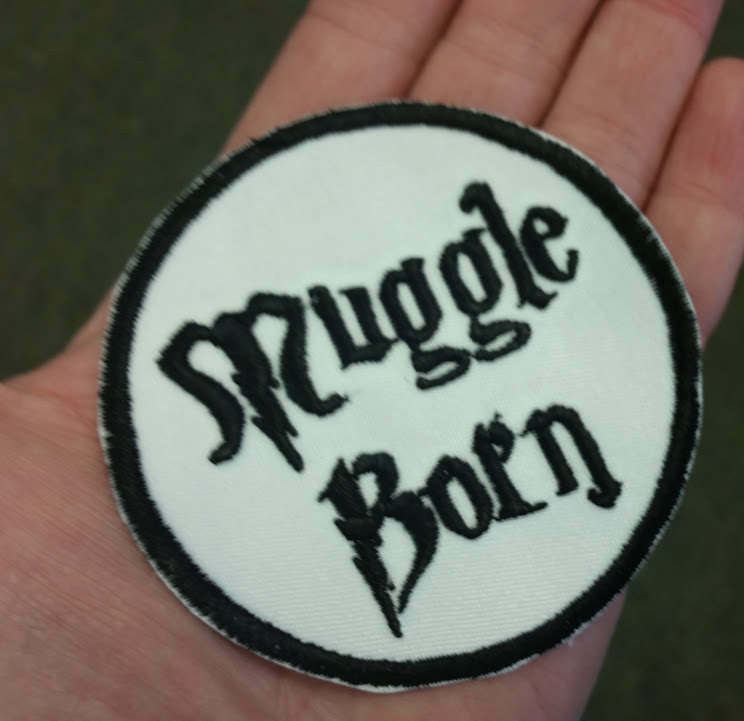 The patch is sewn with black thread onto a white patch backing. If you like this patch, you may be interested in some of my others too. 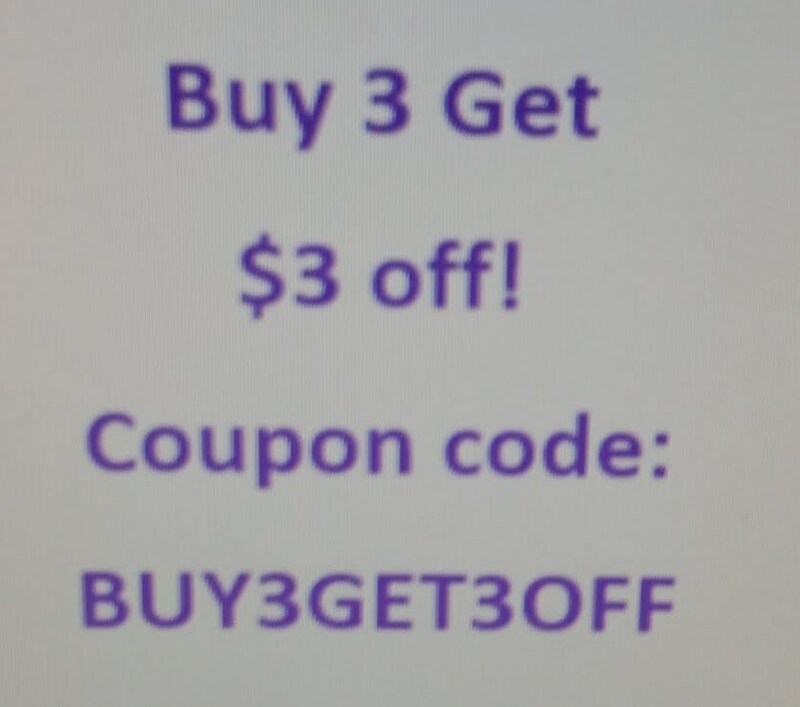 Order several patches and save on shipping! Patches normally ship within 2-5 business days. Great quality! Arrived quickly. As described.